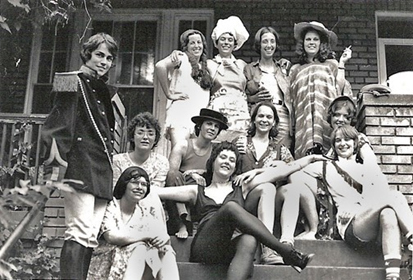 The Furies Collective house is directly connected with the early expression and definition of the character, role, and ideology of the lesbian community. foundation with an English basement, is covered with a flat roof and features a full-width front porch typical of early 20th-century row houses from the period. It occupies a narrow urban lot, providing 1,740 square feet of living space. The building was constructed in 1913 and is a contributing resource in the National Register-listed Capitol Hill Historic District. 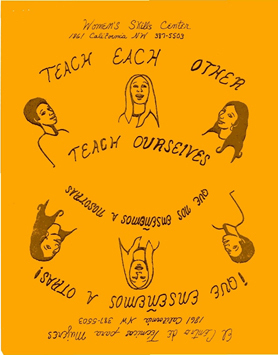 The group was a social and political community within the second wave women’s movement, and within US society in the early 1970s. 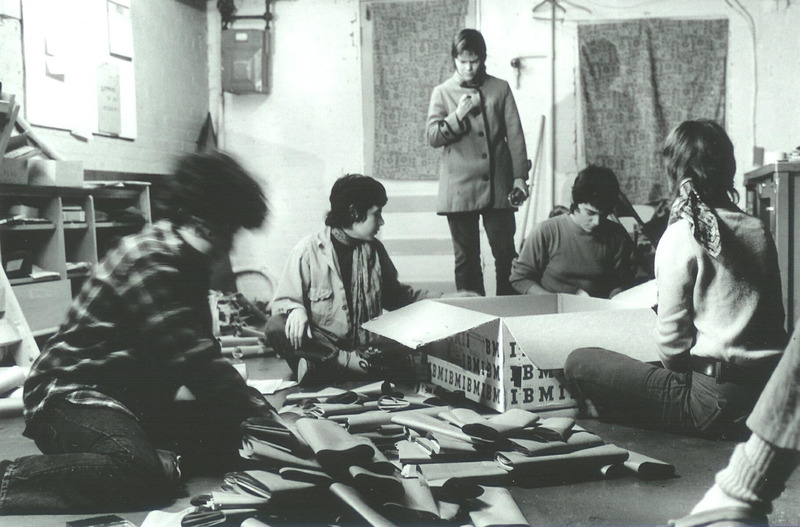 The Furies Collective through its national print materials and local services modeled the intents and challenges of lesbians through a separatist philosophy. 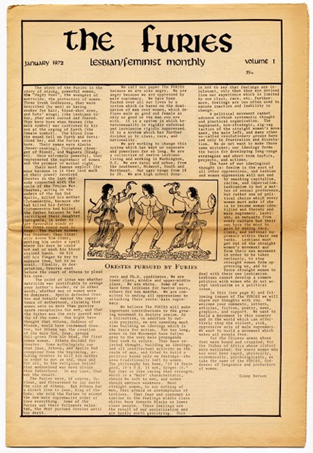 The center of their activities as a collective and during the publication of the lesbian/feminist issue of the United Methodist youth magazine motive and of their newspaper The Furies between 1971 and 1973 was 219 11th Street Southeast, Washington, DC. 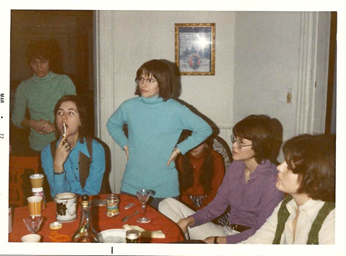 The story of 219 11th Street SE’s role in feminism and lesbianism doesn’t end with The Furies. 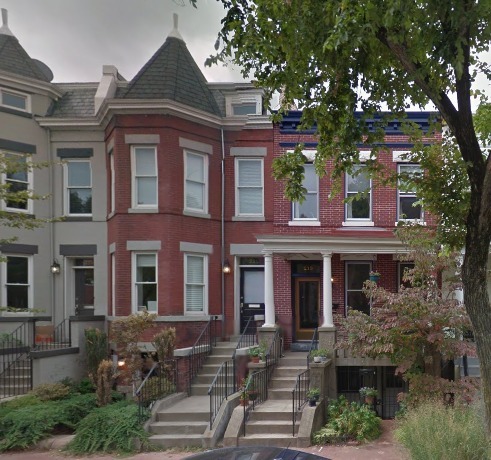 The house at 219 11th Street SE continued its identification with significant elements of Washington, DC’s lesbian feminist community. It was rented by Judy Winsett and Leslie Reeves who established themselves as makers of silver jewelry and opened a shop on the ground floor of 321 7th Street SE in 1973. The large basement room at 219 11th Street SE served as Winsett and Reeves’ jewelry-making studio. Lammas’ 7th Street SE store opened in the summer of 1973, as The Furies wound down (the final issue carried an ad for the new location). An upstairs neighbor operated a book distribution service from the second floor of the building; her service eventually began stocking books in the new Lammas downstairs. The character of Lammas changed over its first few years from a women’s jewelry shop to a woman focused bookshop and center for women’s activities. Lammas Women’s Shop became a feminist and lesbian bookstore and eventually a de facto lesbian community center. The business venture endured until finally closing in 2001 at its 17th Street NW location. 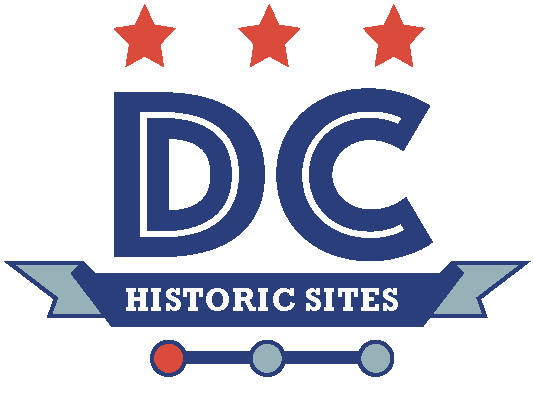 “The Furies Collective,” DC Historic Sites, accessed April 24, 2019, https://historicsites.dcpreservation.org/items/show/743.